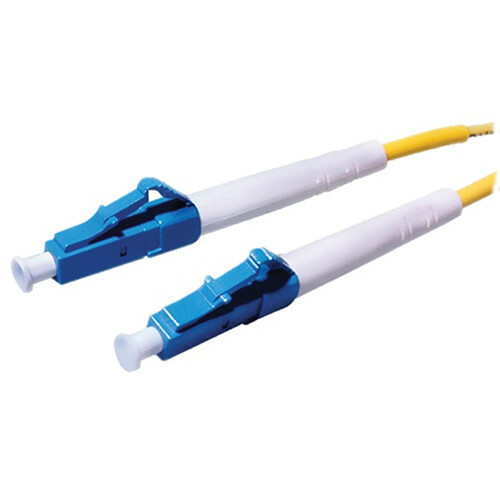 The 65.62' (20 m) LC to ST Multimode 0.009' (3mm) Zipcord LSZH Cable from Comprehensive is a multimode patch cable assembly made of 62.5/125 multimode fiber optic cable. The cable features, color coded connectors for your convenience. The Zipcord LSZH cable is made of 62.5/125 multimode fiber optic cable.